Betty Ann Fladger Williams Barrow recollects how UNT helped define her life. Honoring the spirit of philanthropy, entrepreneurship and service. 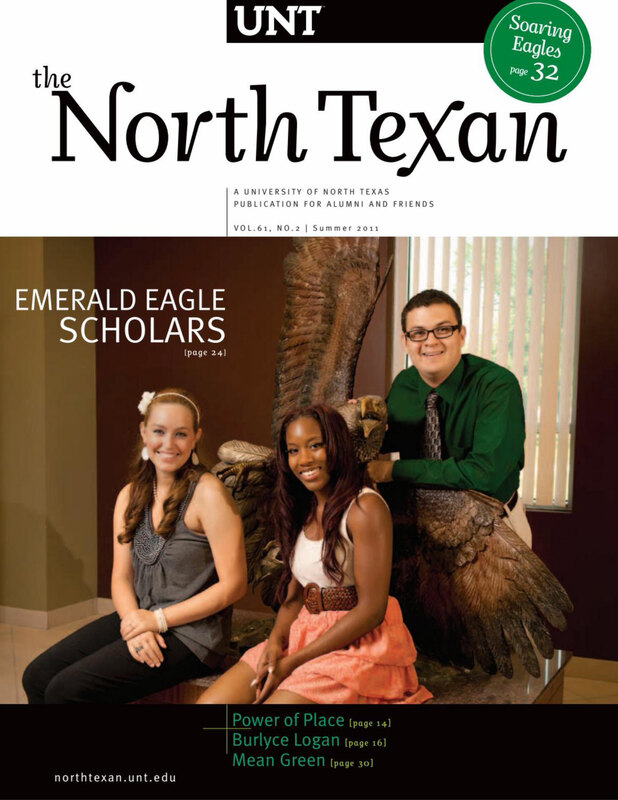 The first Emerald Eagle Scholars graduate and begin pursuing their passions.